A year ago, we started Clay Sciences to come up with a better way. Currently we are focused on addressing the challenge of labeling or annotating videos that serve as training data. 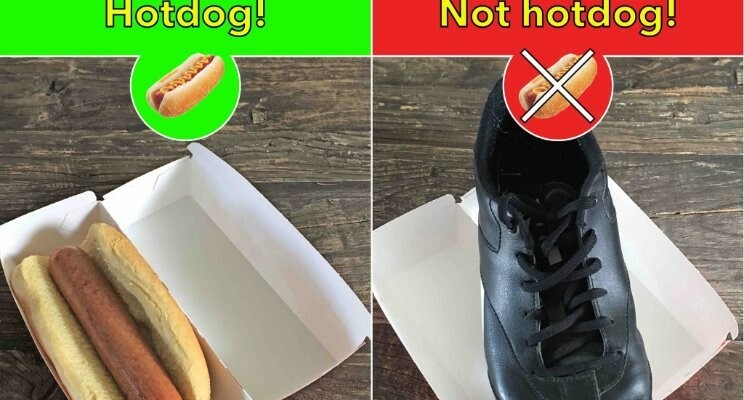 Self-driving cars and smart security cameras are two examples for areas where there is a pressing need for huge amounts of annotated videos for training machine learning models, with thousands of hours of video that need to be annotated. One company in this space, drive.ai, recently noted that “for every one hour driven, it’s approximately 800 human hours to label” — astonishing numbers. Over the past year, we developed a simpler way to annotate videos. Our solution is scalable (can tackle any amount of videos at any length), accurate, and simple to use. Data scientists upload their videos to our platform, specify what they want to annotate, and get back their annotated videos when they’re ready (typically within a day). Under the hood, the platform uses a combination of crowdsourcing thousands of qualified workers, automated quality control, and complex pipelines processing videos and annotations. If you’re interested in learning more or think this can be helpful for your team, feel free to reach out (info@claysciences.com).